Get ready to leave your wallet at home and pay for everything with your iPhone 6. 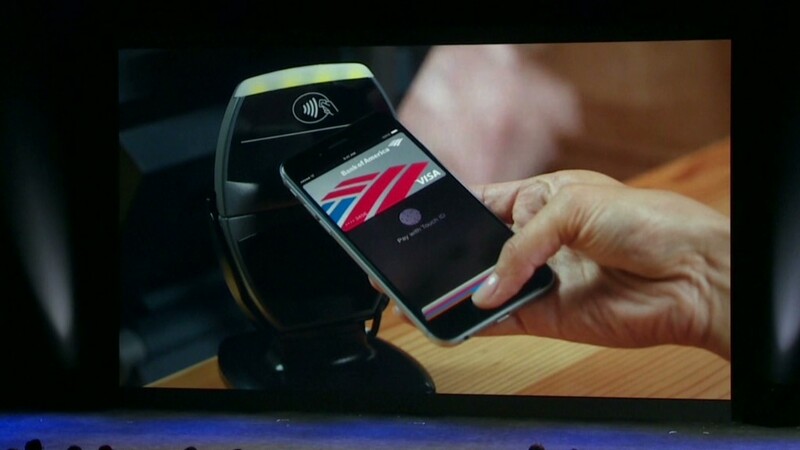 That's the vision Apple (AAPL) set forth with Apple Pay, a wireless, digital wallet that is coming out in October. To pay for stuff at a store, just put your finger on the iPhone's fingerprint sensor and it hold it up to the register. Beep. You're done. Want to pay for something in an app? Just tap "Pay with Apple Pay," put your finger on the fingerprint reader, and you're done. The charge goes straight to your credit or debit card -- whatever you've set up with Apple. It sounds great, but can Apple really reshape the payments industry the way it did for music and phones? That's left to be seen -- Apple isn't exactly breaking new ground here. Apple Pay works by sending payment information via short-range radio waves. The message goes from a special chip inside the iPhone 6 to the register. It's called NFC, short for Near Field Communication. That neat feature is already on lots of Android, Windows Phone and BlackBerry devices and works with Google Wallet, Softcard, PayPal and other services. An estimated 220,000 retail stores already have NFC devices at the register. But mobile payments systems haven't really taken off. Why? Primarily because people are worried about getting hacked. In a recent Thrive Analytics survey, 46% said they're worried about security. Meanwhile, 37% say mobile payments are actually more of a chore. Right now, you have to pull out your phone, unlock it and dial a code. It's no faster than using your trusty, old leather wallet. And there's no single mobile payments system. Different stores require different apps, and some of those apps don't accept every type of credit card. 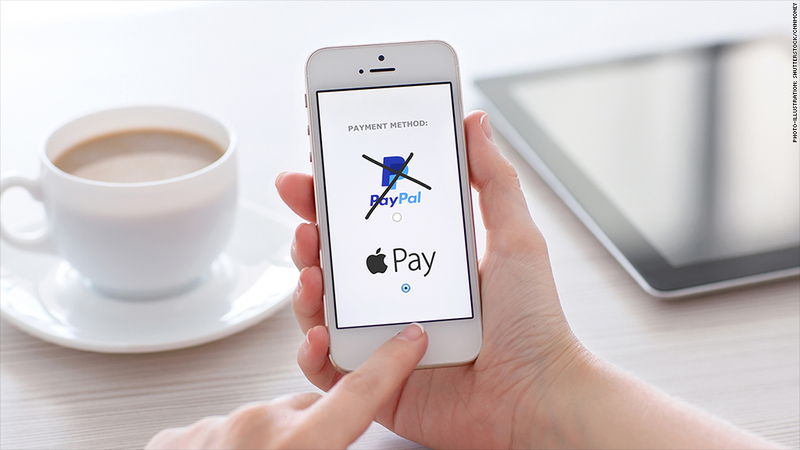 But Apple could be the first to make mobile payments popular in the United States. Apple Pay will be easier, safer, and available with every major credit card -- and at far more retailers than the competition. Why it's easier: The fingerprint scanner. A simple touch is quicker than typing in your PIN for a debit card, or signing a receipt for your credit card. That feature could backfire, though. Apple's TouchID system is known to reject an iPhone owner's stored fingerprint. If it proves to be buggy or slow, expect users to skip the option altogether. 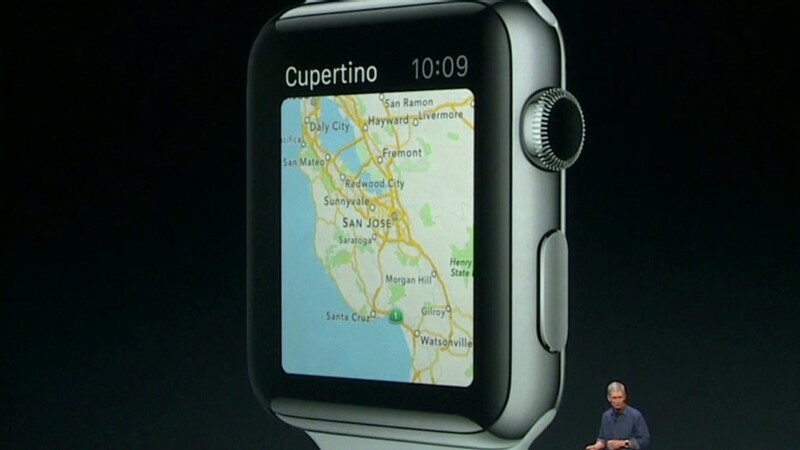 But if it works seamlessly, Apple could quickly jump ahead of competitors. Samsung's Galaxy S5 smartphones let you pay by fingerprint too (using eBay's (EBAY) PayPal). But it requires an annoying extra first step: using the app to "check into" a store. Why it's safer: Again, your fingerprint. No one else has it, so others can't fake being you (unless they cut your fingers off -- watch out for that). By comparison, if someone steals an Android phone and knows your four-digit Google Wallet PIN, they could use your wallet until you remotely disable the phone. Mobile payments also make you less vulnerable while shopping. It cuts retailers out of the credit card information loop. Currently, shops collect your credit card data, then send it to banks. But that makes retailers a major target for hackers. Apple Pay and other mobile payments systems never give shops your credit card information, because your smartphone never keeps it in the first place. To add your card to Apple Pay, you snap a photo of it. The picture goes to your bank, which sends your phone a special key. That key is what gets stored on your phone (in a locked, protected zone), according to Ed McLaughlin, head of MasterCard's emerging payments division. At checkout, the key generates a one-time-use, unique code -- not your credit card information. The bank verifies the code. Apple and other mobile wallet companies never get any information about your transactions. It's more privacy all around. Even if hackers steal the codes, they're useless. They won't work twice. It's a major improvement over the static, easy-to-copy information on your current credit card. That effectively chokes off the black market for credit cards, said Rich Aberman, cofounder of secure payments tech startup WePay. And it has the potential to stem the rise of major retail hacks. And don't worry about tech-savvy pickpockets bumping into you. That would require you awkwardly having your finger on the TouchID reader at all times. These are the reasons why Jason Oxman, who leads a merchant lobbying group called the Electronic Transaction Association, calls Apple Pay a game changer. "Apple is trying to kill the market for plastic cards," Oxman said. "They didn't invent NFC but they're going to drive NFC deployment."